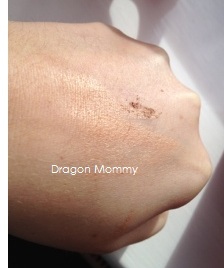 I had a sample of this bronzer in my Glossybox a few months ago. 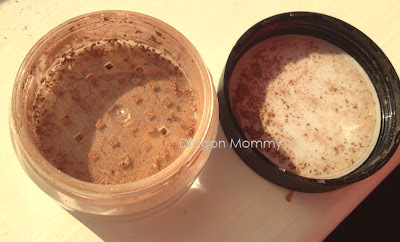 I've never been a big fan of loose powders as I find them messy and hard to work with. However, as soon as I used this little pot of wonder I totally changed my mind and have used it until it was time to buy in full size. For £8 you get 4g of product which doesn't seem much but believe me it is all you need. A little goes a long way. I love how versatile this little pot of powder is. 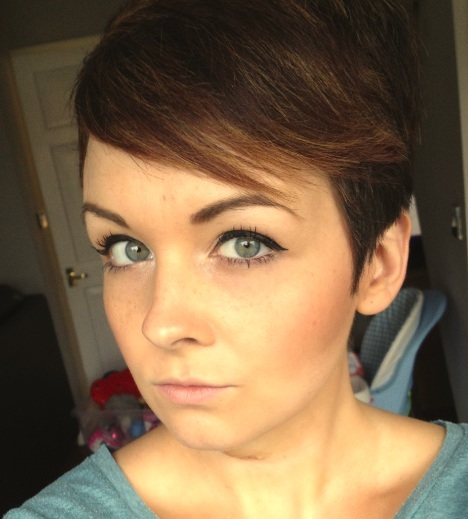 I use a small amount all over my face after I have applied my foundation, it gives a hint of colour and a gorgeous glow. I then use it underneath my blusher for an extra colour of warmth. 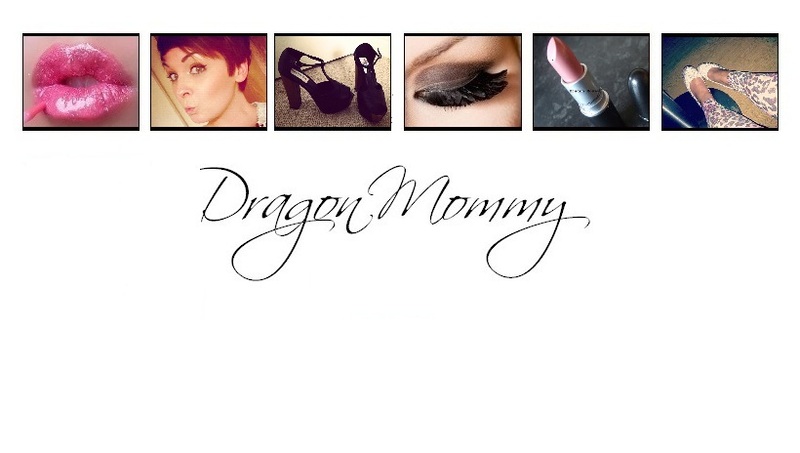 You could also apply it to the eyelids, or even add a little to vaseline and use on the lips for a dash of shimmer. Apologies for the rubbish camera work, my iPhone just wouldn't pick up the lovely glow to my skin. I can assure you it is 100% there though! Since wearing this bronzer so many people have commented on my skin. Even after my operation 3 weeks ago when my skin was dull, after applying this my friend commented how healthy my face looked. 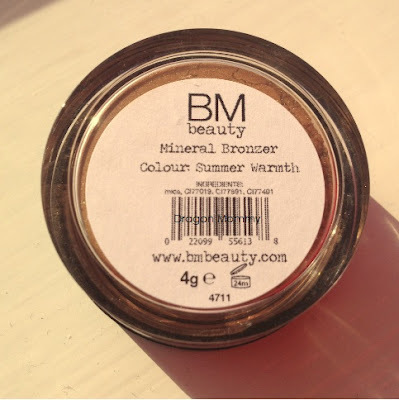 What I also love about this BM Beauty bronzer is the face it is 100% pure minerals, so theres no nasties going onto your skin. 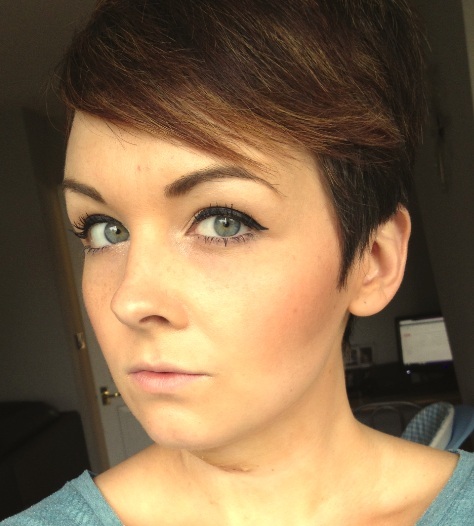 Massive thumbs up from me, I hate the idea of my skin being caked in un-natural ingredients. BM Beauty mineral bronzer in Summer Warmth is available for £8 on www.bmbeauty.com alongside lots of other lovely mineral products. 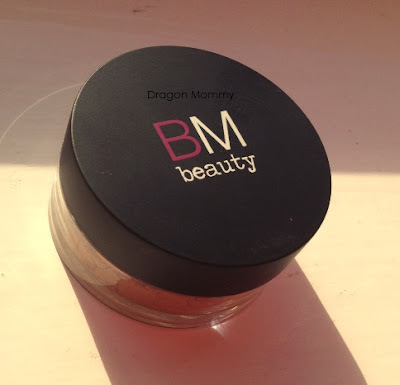 Have you tried anything from BM Beauty before? You look gorgeous! I haven't tried it yet but now I am interested in trying it out. I love how it blends on the skin. I want to try this out and see how it works on my skin. You look so gorgeous. Love your look for it looks light and natural. I usually prefer this kind of look for it enhances natural beauty. I am going to try this out.